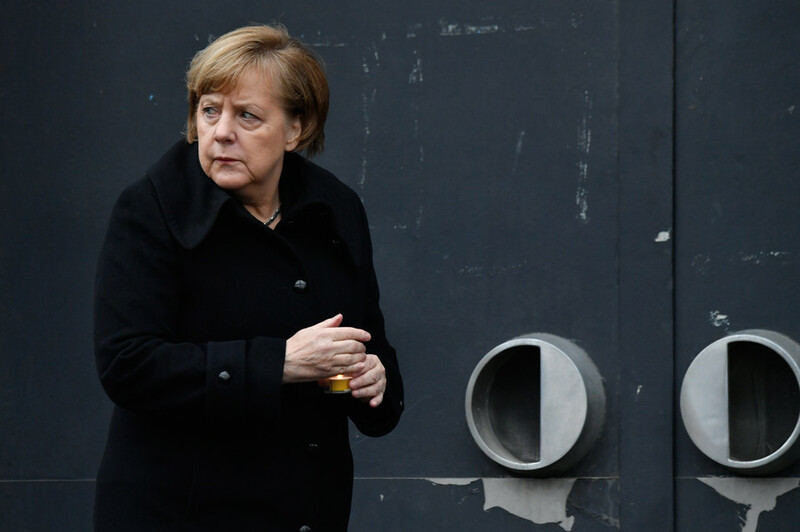 Angela Merkel’s conservative bloc has finalized a deal with the Social Democratic Party (SPD) to form a new German government after 24 hours of negotiations. 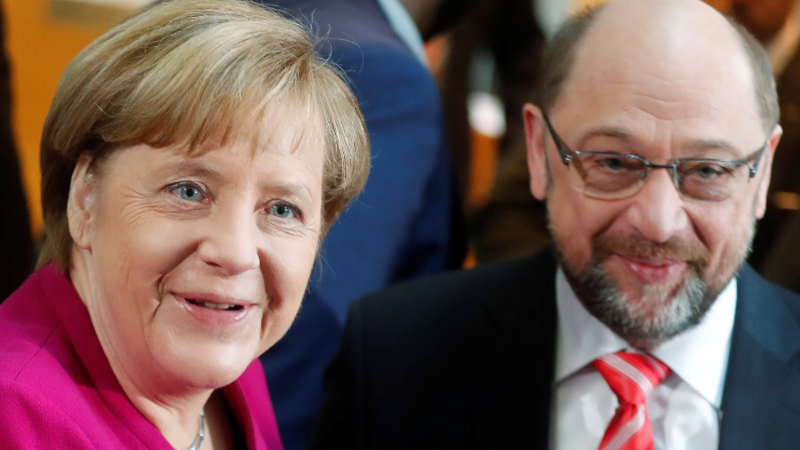 Resurrecting the “grand coalition,” the SPD will take control of the foreign, finance, and labor and social affairs ministries, while the Christian Democratic Union (CDU) and Christian Social Union will have the ministry of economic affairs and the ministry of defense. 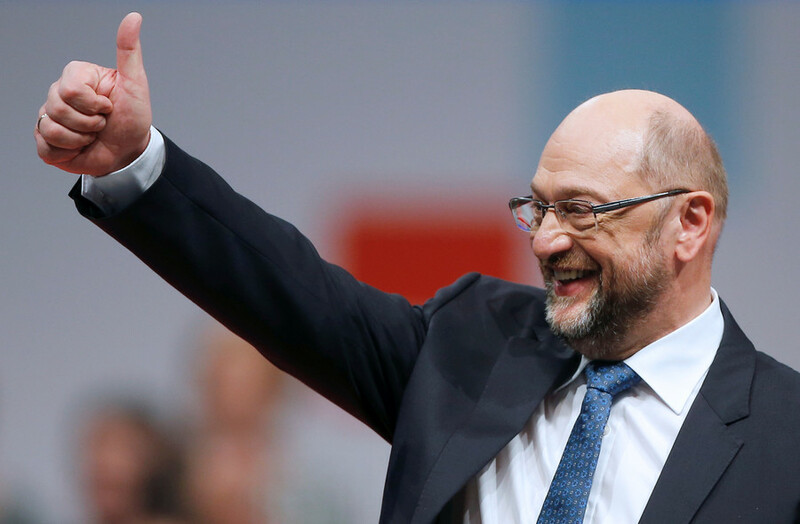 SPD leader Martin Schulz will serve as Germany's next foreign minister under the deal, according to BILD. In a draft version of the deal seen by AFP, the two parties agreed to support EU reforms and a eurozone investment budget proposed by French President Emmanuel Macron. 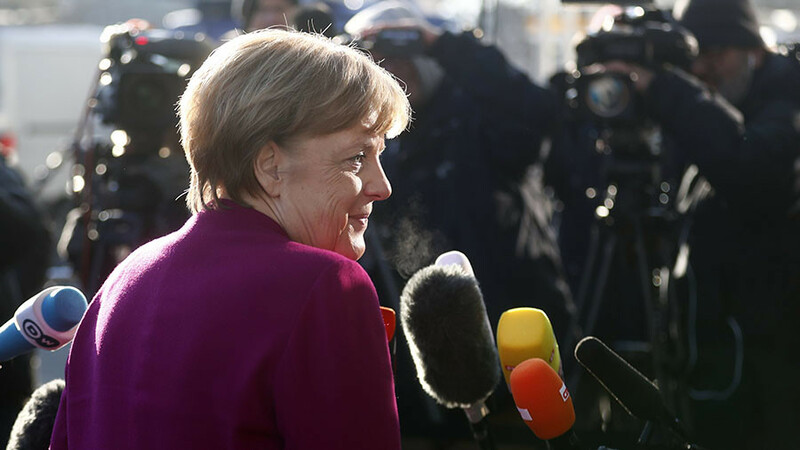 On migration, one of the most contentious issues in Germany, the conservative bloc and SPD have jointly agreed to limit the annual intake of migrants to 180,000-220,000 people – a major concession from the pro-migrant SPD. As part of the compromise, the conservative bloc agreed that family reunifications for refugees would resume in August. However, the program will be restricted to 1,000 people a month. The coalition’s formation has come about despite sharp disagreements on a number of key issues between the two parties. 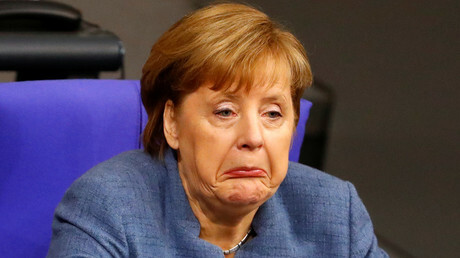 In fact, back in November, Schulz ruled out any possibility of forming a new government with Merkel. 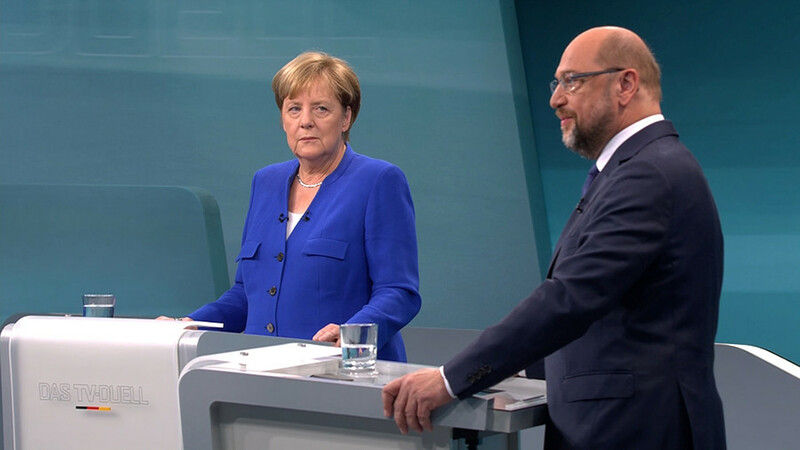 Even with the unlikely political alliance near completion, Schulz still faces opposition within his own ranks from those who which to part ways with Merkel’s conservative bloc. Around 450,000 SPD members still have to agree to the deal, a process expected to take around three weeks. Only after ratification will the new federal government formally come into effect. 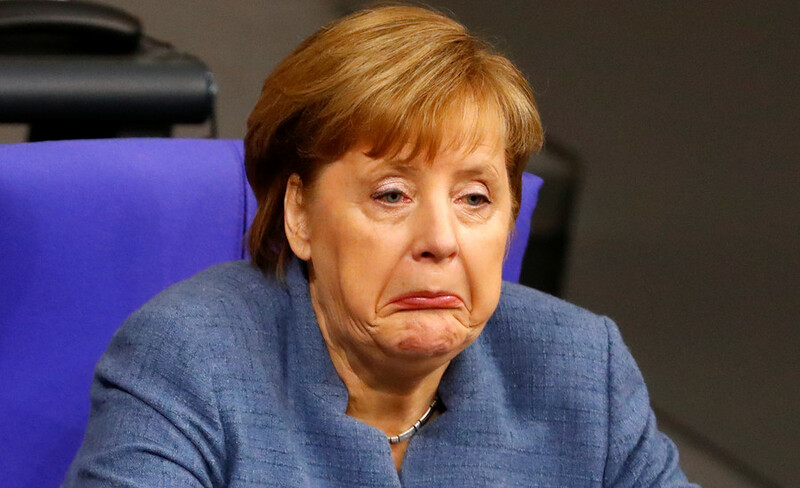 A rejection of the deal by the Social Democrats would leave only two options – a minority government under Merkel or a new election. If ratified, the deal would bring an end to months of negotiations which have dragged on since November’s parliamentary election.